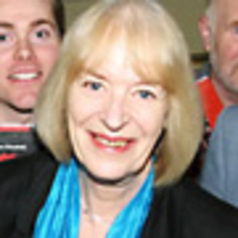 Wendy Webster has published widely on twentieth-century history, particularly on questions of ethnicity, race, imperialism, migration, refugee movements, national identity, gender and sexuality. She has been a Visiting Fellow at Australian National University and the University of Tasmania. Her most recent project, called 'Mixing It', was funded by a leadership Fellowship from the Arts and Humanities Research Council. 'Mixing It' is about the unprecedented diversity of the population in Britain during the Second World War. The project produced a permanent display at Imperial War Museum North. The book of the project, Mixing It: Diversity in World War II Britain was recently published by Oxford University Press.